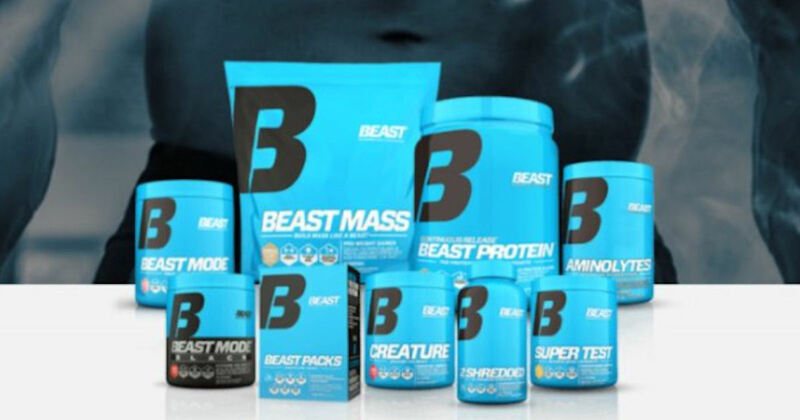 Get free supplement samples from Beast Sports! Fill in and submit the pop-up form with your email address on the following page. Then watch your inbox to send off for your free Beast Sports Supplement samples.